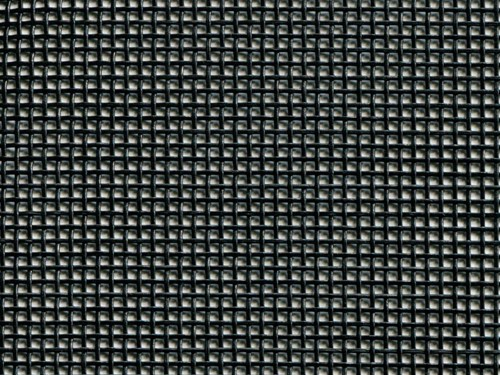 Our high quality vinyl coated polyester mesh fabrics have an open weave design that allows wind to pass through and decreases flapping. Mesh fabric is perfect for covering sand, rock, aggregate and trash. Not recommended for asphalt.